Now, in the beginnings of our new age, this new cosmic cycle, as the energies of our beloved Mother Earth have shifted, so, too, are shifting the energies of every living being upon her. 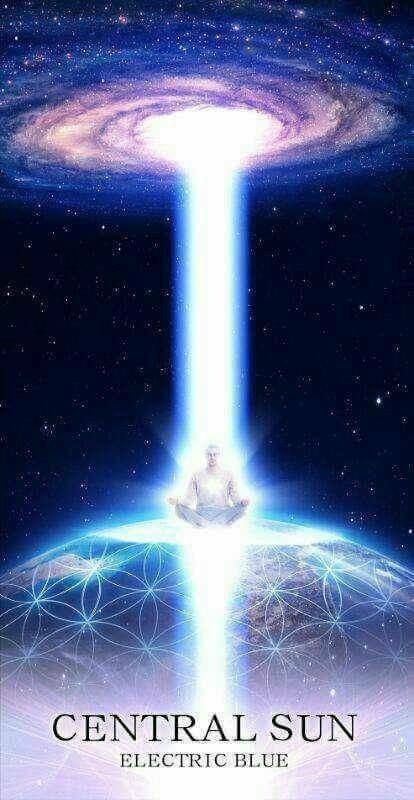 More and more people are awakening and becoming aware of all that is happening, that the fields of consciousness on our planet Earth have shifted, are shifting, and that on, in, and around our planet, Lightworkers and Lightwarriors have been being very active to help bring about planetary liberation and change. 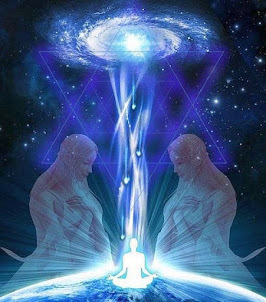 One of the best ways to provide energetic support to the Light Forces is by doing what many call ‘Holding the Light,’ bringing more positive energies and Light to our planet by doing individual and group meditations. For this reason, and by request, a global group of volunteers was formed, called We Love Mass Meditation (WLMM), to help make meditation accessible and easy for people around the world. 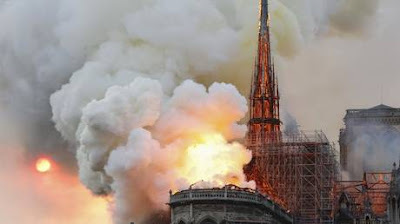 For ages, mystics around the world meditated together during powerful times of planetary energies without having the benefit of the internet or social media. They knew about the solstices and equinoxes, they had ancient ways of connecting energetically, their astrologers/astronomers let them know when important cosmic events were happening. Indigenous people around the world have travelled to connect and shared with one another for tens of thousands of years. They knew and predicted our time would come. How lucky we are! Since the advent of the internet, connecting has become much faster and easier to create synchronized events where we can join together as ONE. There are times of the week, the month, the year, where it is most important to take advantage of the energies. The more people that gather together in meditation with powerful intention at these times, the faster we reach what’s referred to as ‘critical mass,’ at least 144,000 people concentrating, at one point in time, on Love, on Light, on Peace, we change our world for the better, raising global frequency, which affects everyone, and supporting the Light Forces. As certain events and situations are not planetary in scope, but localized to a certain part of the planetary surface, the critical mass of meditators to dissolve them is usually between 5,000 to 10,000 people. And we have clearly seen the results of this. For this reason, the We Love Mass Meditation (WLMM) team, a dedicated team of international Lightworkers, connected with other dedicated teams of Lightworkers around the world to create many Guided Meditations: audios and videos created at the sound frequency now known to be most beneficial to us and our planet (432 Hz) and in many languages, so we can combine the power of our focus and intent, and we worked together to find the best times to synchronize so that the most people in different time zones around the world can join together as One to help to bring about the change we all desire and planetary liberation. 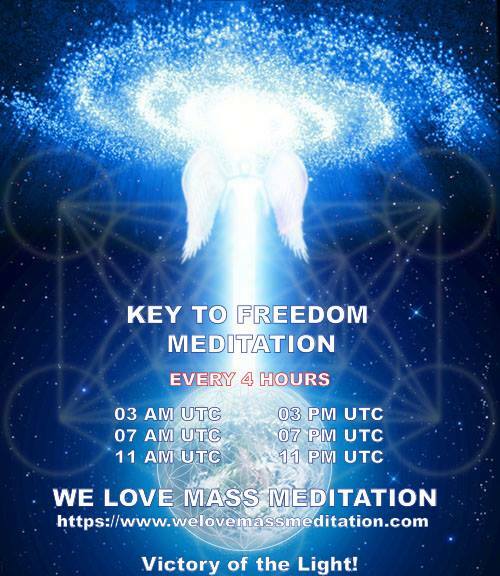 Most WLMM meditations are just over 15 minutes, short enough that people can take a break from their activities and long enough to effectively raise your own frequencies and the frequency of the planet, and scheduled at times when the most people can participate together. We invite you to join with us. Indeed, meditation is a practice; and the more you do it, you will find the better you get. It used to be that you had to go somewhere to learn, find a teacher, but as we have evolved and human consciousness is changing, we know what the ancients knew: your best teacher is within you and meditation helps you to connect with your higher self. On the personal level, science found that training our internal mental lives results in positive effects on our minds, our health, and our relationships. Multiple studies proved that meditating increased compassion and social bonding, the more people meditate, the more skillful we can be in compassionate action. Amazing improvements were logged in creativity and divergent thinking, (2) and scientists documented improved visuospatial processing, working memory, and executive functioning. (3). Meditation gives us the opportunity to become more present with ourselves just as we are, connecting us to our inherent wisdom. Science now has proven benefits to cardiovascular and immune health, and that sustained long-term meditation increases gray matter, enhances the ability to generate gamma waves in the brain (among the benefits of that is making you stronger against pain!) It leads to something called neuroplasticity: the ability of the brain to form and reorganize synaptic connections, especially in response to learning and experience following injury. I am a living proof of that! Science has found that meditation can be better than sleeping. It develops cognitive skills, can reduce hyperactivity, impulsivity and increased “act-with-awareness” skill. It naturally boosts good brain chemicals, can balance the left and right hemispheres of the brain, and help you access your subconscious mind power, build health, and cure disease. There are multiple studies that prove meditation is more effective against depression than the pharmaceutical solutions contemporary medicine offers. A study from Harvard University showed that with just 10 minutes a day of mindfulness, a simple non-denominational type of meditation for the modern-day person, their subjects (all novices to meditation) reported lower anxiety and less obtrusive thoughts. That means that just 10-20 minutes of daily meditation will help you start seeing changes within about 2 months. So joining into even ONE of the We Love Mass Meditation (WLMM)’s daily guided meditations will have positive benefits for you personally! Science has also been able to prove something else ancient mystics have always known: there exists a field of transcendental consciousness that is basic to creation and permeates all life everywhere. 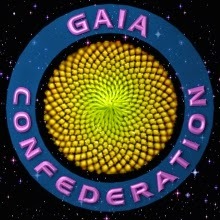 This phenomenon is now known to Physics as the ‘Field Effect’ and defined as an effect of ’coherence and positivity produced from the field of infinite correlation.’ Per physics, a field effect of consciousness implies an underlying connection between individuals in much the same way that physics has uncovered greater unity beneath the diversity of matter and energy fields. Since global meditations began to be studied statistically and scientifically, it became clear they have helped to facilitate great change. 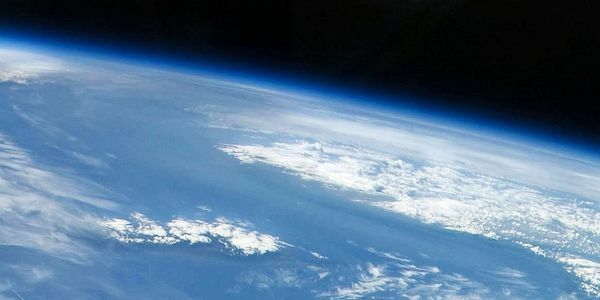 Research teams that were monitoring the resonances occurring in the plasma waves constantly circling the earth in the ionosphere detected unusual spikes in Earth’s magnetic field on the very days that global meditations took place. (5). By the early 1980’s, so many studies confirmed the benefits of global meditation and its direct impact on everything around the world, even so far as to have the combined results of almost 50 studies published in the Journal of Crime and Justice in 1981. We have known of these benefits for decades, but it has taken this new century and entering the time we are in now, the time the people where I live now call Pachakuti, from the Quechua word “pacha” which means time and space or the world, and “kuti,” which means upheaval, revolution or great change. Pachakuti is the long predicted “world reversal.” This time has been predicted by every indigenous culture around the planet, the indigenous peoples of North America refer to it as the time of the Rainbow Warrior. Now our PachaMama (Mother Earth) has shifted and as we evolve with her, enough people around the world awaken to come together to create critical mass. We invite you to join in and BE part of the Change. It doesn’t matter whether you are a long-time meditator or a complete novice to the practice. 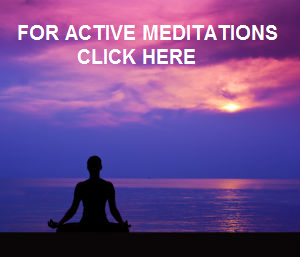 WLMM’s Guided meditations make it easy for you. They are also available in many languages, and more languages will be made available as people request and assist with translations. Please remember, we are all volunteers, so are all of YOU. We welcome you and appreciate your effort. 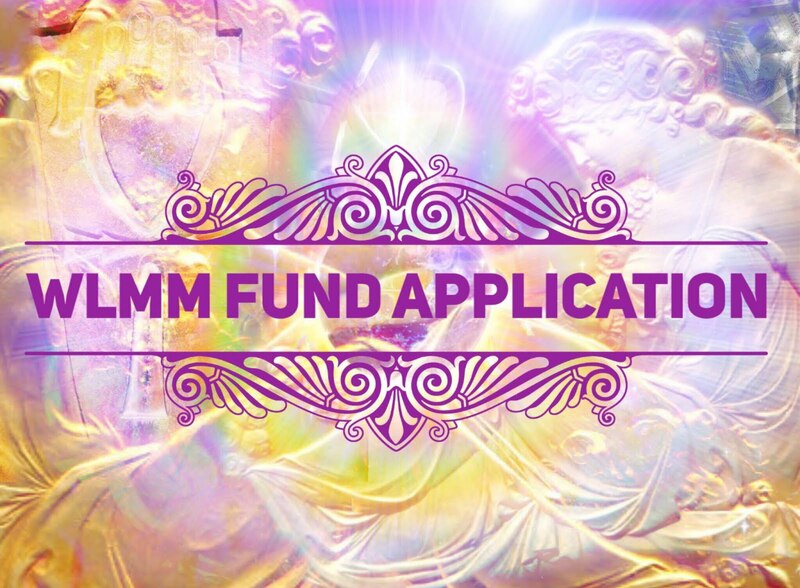 There are WLMM for every New Moon and Full Moon, meditations to help calm natural and man-made disasters, meditations to neutralize negative rituals, meditations to support the Light Forces in specific operations. Fabulous article! 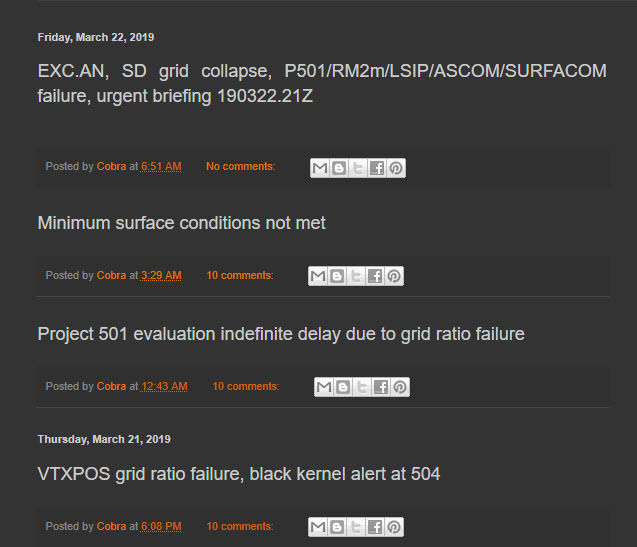 Thank you for taking the time and making the effort to create this comprehensive post. This is something that I could easily share on social media and it be more well received by a wider range of people. I have a suggestion to build upon your beautifully written piece. In addition, for berevity on social media, several of the phrases and paragraphs in this article could easily be put into memes with some engaging art pieces. 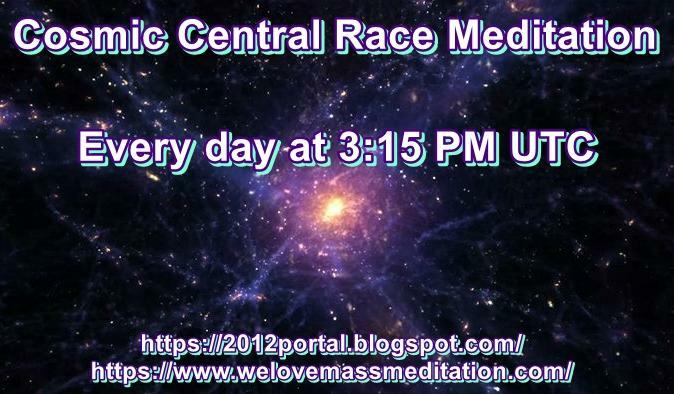 This can be a wonderful way to sew seeds of information concerning the importance of mass meditation and get that idea stirring in the collective more rapidly. I haven't seen any out there for mass meditation yet. I feel that if we could get these seeds out there, Spirit will amplify their growth where this growth would be most effective and efficient for our collective healing, thereby leading to greater participation. It is at least a place to start, and all of us working together can make these memes viral. As from my perspective, am am super excited that my participation can make an exponential difference in favor of love, unity and light. I find it extremely inspiring. I want all organizers, and participants, to know how greatly I appreciate this opportunity you work so hard to present. My love to you all! 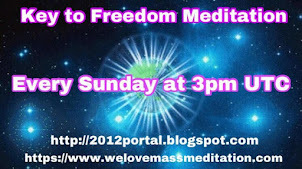 There is a channeled message from Gabriel Radio Lunar which gives us a call on a subject of meditation. "They also inform you that a protocol called INO2 is being activated. This protocol will follow a course that will initiate a process of “deprogramming” of super soldiers and agents of cabal forces on the surface. In many negative military bases, men and women are induced to follow orders of the Illuminati. They are, through torture and psychological blackmail, mastered, and become soldiers programmed by keywords. This protocol will begin to deprogram their minds and reintegrate them, again, with their own inner will. At the very least, they will have more strength to resist the impulses of violence that the programming tries to induce them. 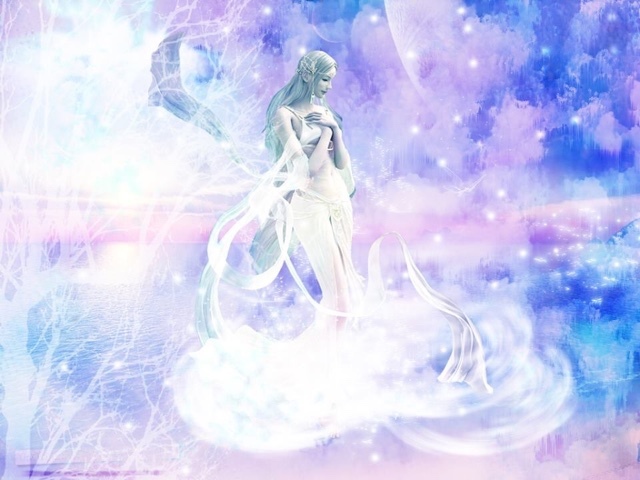 The Pleiadians request that meditations be made to support the protocol and streamline these processes as quickly as possible."